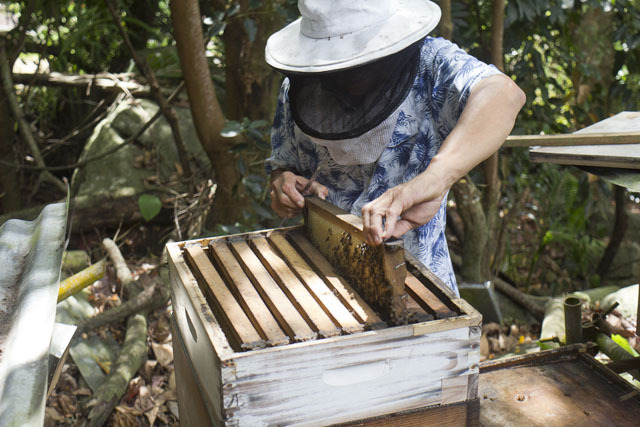 (Seychelles News Agency) - Do you hear that bzzzz in the air? Seychelles' farmers do. 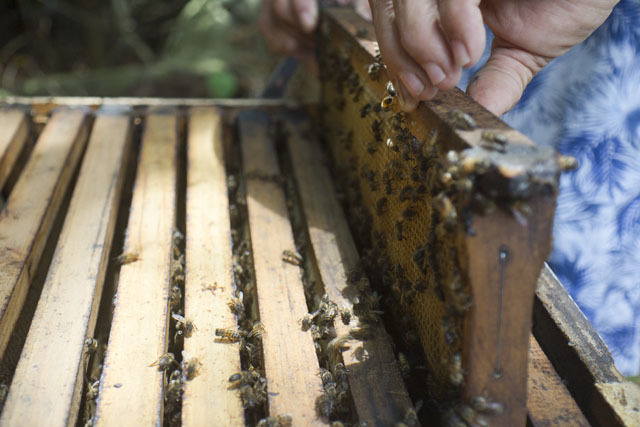 A project promoting beekeeping to help farmers increase their yields is underway in Seychelles. The project coordinator, George Bibi said it will help farmers generate more income through higher yields and possibly become a secondary source of income through the production of honey. Entitled ‘Alternative Livelihoods for Food and Income Security,’ the project is being carried out by the International Centre of Insect Physiology and Ecology (ICIPE). The project is also taking place in three other Indian Ocean countries: Mauritius, Madagascar and the Comoros, as well as the island of Zanzibar in Tanzania. The project is expected to contribute to the increase of food and income security of smallholder farmers. 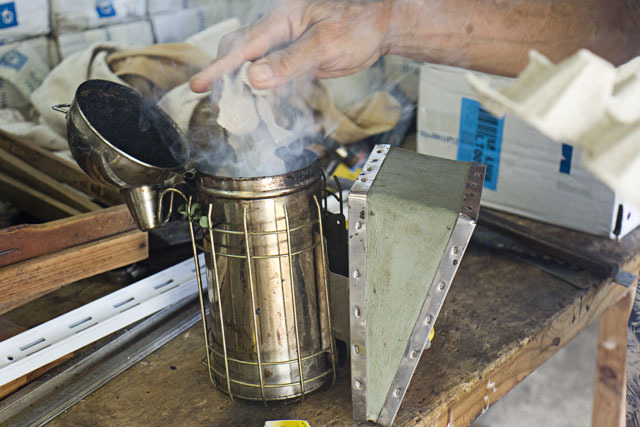 Bi-products collected during honey productions will also contribute to beekeepers income. 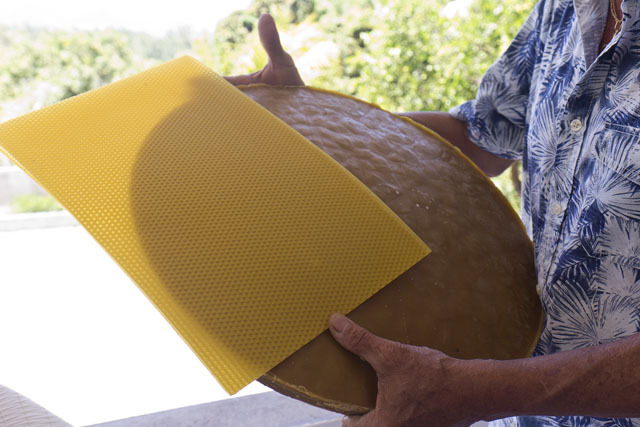 The wax collected can be used to make candles and beehive frame foundations. 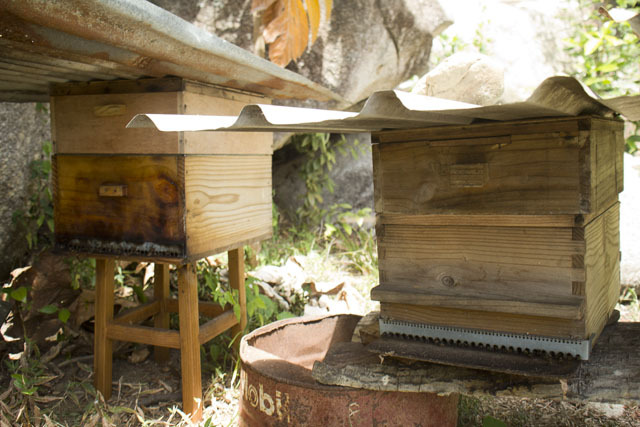 Forty Seychellois beekeepers and farmers took part in a five-day training last year and have recently received new hives. “I've learned a lot more about this type of farming through the ICIPE project [and] as I am still learning, [beekeeping] is more of a hobby,” said Catherina Onezia, one of the participants. Onezia, who has been practising beekeeping for one year, has three hives and the honey she is collecting is only for personal use. 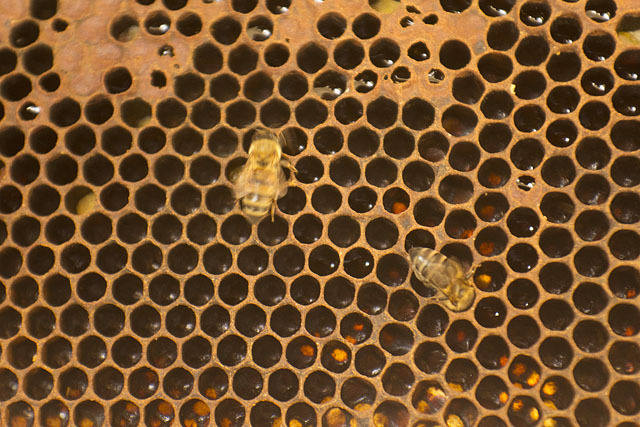 Toule-Thilathier has 30 hives, and the honey he produces is packaged and sold. “I sell a bottle of 375ml of honey at $19. Most of the time it’s sold out even before it reaches the shop. [When there is more honey available] I place some at the Cave a Vins shop located in the Premier Building in Victoria,” said Toule-Thilathier. He says beekeeping is a time consuming and costly business to do on a professional level. However, it is a very profitable one. 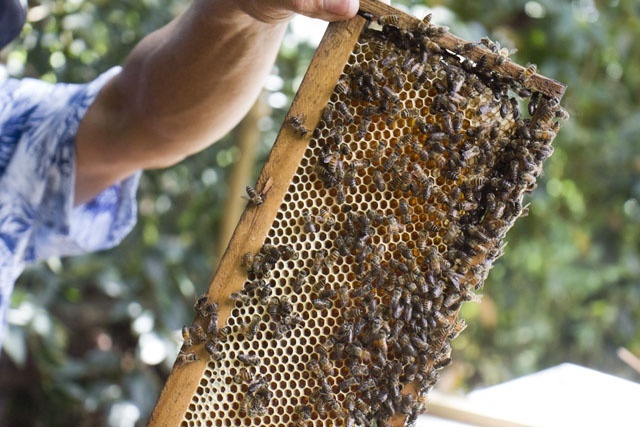 He encourages individuals to venture into beekeeping even if it is with two hives. “In Seychelles there isn't enough beekeepers. I think that there should be beekeepers in each district of Seychelles,” Toule-Thilathier added. 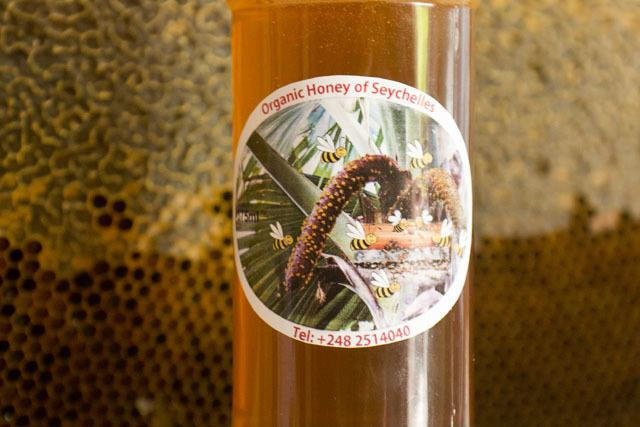 The project coordinator, Bibi, said there is a potential to develop beekeeping as a business within the honey production industry in Seychelles, a group of 115 islands in the western Indian Ocean. Another training session for local beekeepers will be conducted in September. “There will be training for new participants ... (and) there will be refreshers for those who have previously participated in the training,” said Bibi. At the end of the project, the beekeeping industry is expected to be sustained by the Ministry of Fisheries and Agriculture through the Seychelles Agricultural Agency, added Bibi.